The first strain I had the pleasure of reviewing from Rite Greens delicious menu was their Private Reserve OG. It was a fabulous version of this strain. The buds were dense with lots of crystals and it has the classic OG flavor I love. Giving great effects, it had a wonderful body high and was mentally relaxing. This strain is ideal for relieving anxiety or pain. Along with incredible effects and great taste, it was also aromatic. This bud was a great way to end my day! 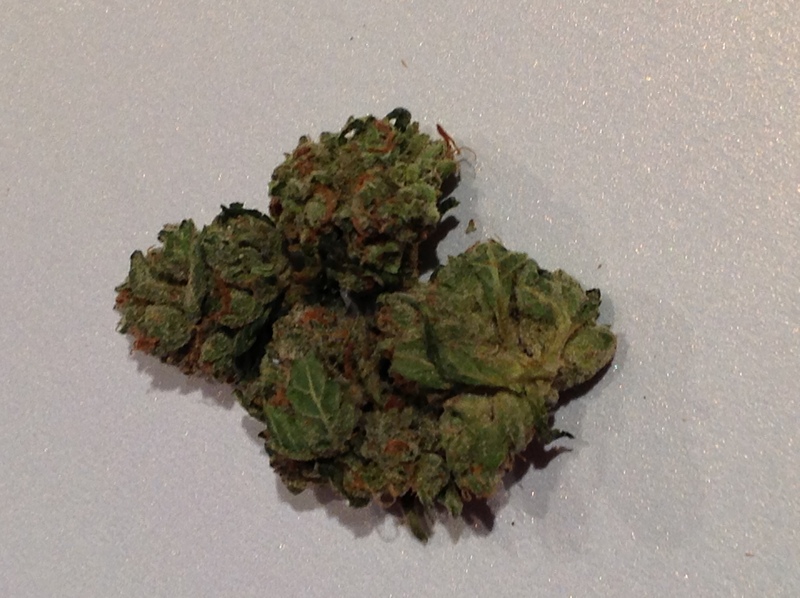 Louis XIII is the second strain I reviewed. Lucky me! It was flavorful, aromatic, and had the effects I desire in this bud. The nugs were small and spongey with lots of crystals and it has a great scent that is intoxicating. A great choice for pain relief, sleep aid, or if you just need to relax. Very enjoyable! This next strain… Was incredible. I highly recommend Rite Greens G13. Very well grown. Everything you would look for in this strain was there. 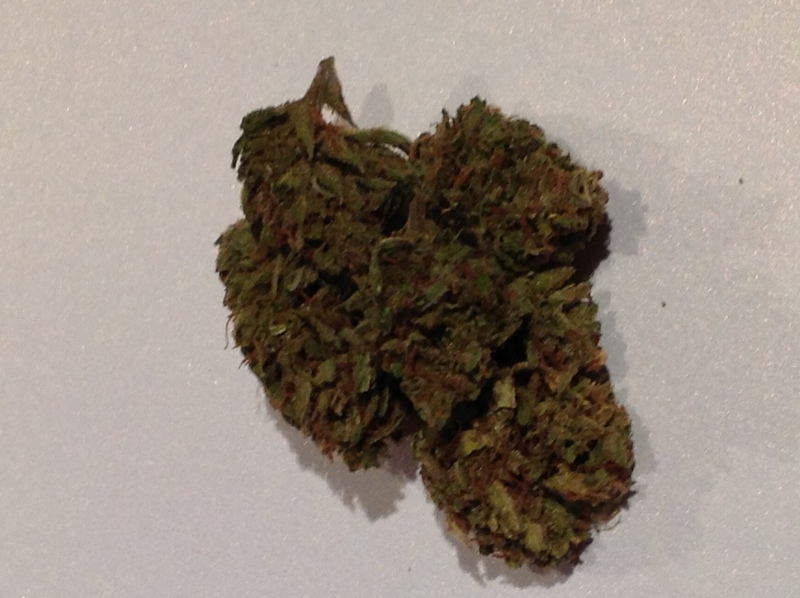 It is a very strong indica with some sativa effects. Definitely not for those with low tolerance. A fresh organic taste and a mild piney scent make this bud very relaxing in all aspects. 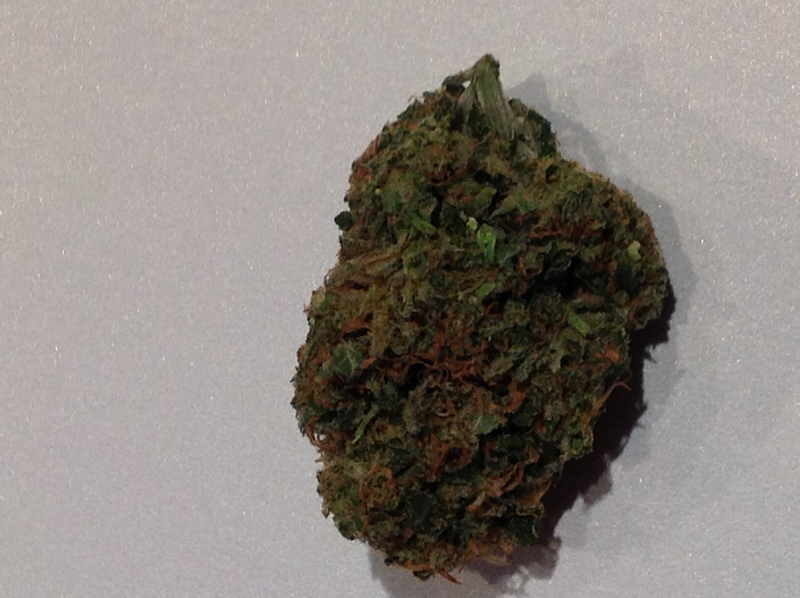 This G13 is ideal for any physical pain relief you might need and would relax the most uptight individual. Definitely an amazing medicinal strain. 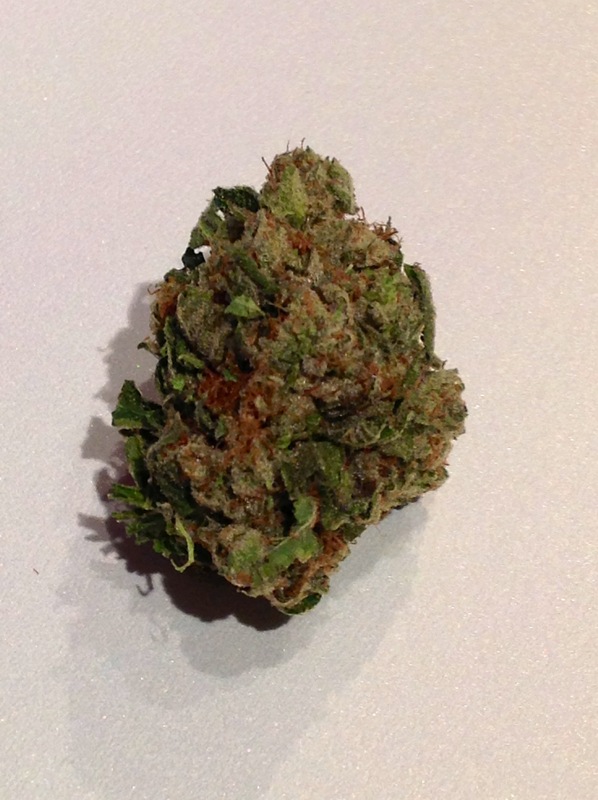 My favorite strain that I reviewed from Rite Greens was Cannatonic. INCREDIBLE. With 17% CBD content, this buds for you! Absolutely fantastic medical quality weed. I have never smoked something that made me feel so good. I work a lot and this strain really made me ready to go out and accomplish all my tasks with its heady focused effects. The best description is euphoric. A must try! Jack the Ripper, classic. This strain from Rite Greens was extremely aromatic, the scent was very enjoyable and added to the experience when smoking. Full of flavor and the effects you would be looking for. A great way to begin your day with it’s strong sativa characteristics. I would describe this bud as uplifting to say the least. Highly recommended to all you sativa lovers. The last strain in my review is Beyond Blue Dream, and it is just that! Everything you love about the blue dream strain, but amplified. Incredible taste, seriously delicious. A fantastic scent that is soothing and layered. This is a wonderfully potent strain that I enjoyed in the morning as well, as throughout the day. Relaxing and focus filled effects. Definitely what I look for in a good sativa, with all the bells and whistles.